inva is a new generation design firm, providing consultancy services in Architecture, Planning, Interior Design and Landscape Design. The firm is located in Adyar, Chennai, India. We are a firm headed by Young and Talented Professionals with experience in a wide range of building projects in Residential, Commercial, Institutional and Hospitality sectors. 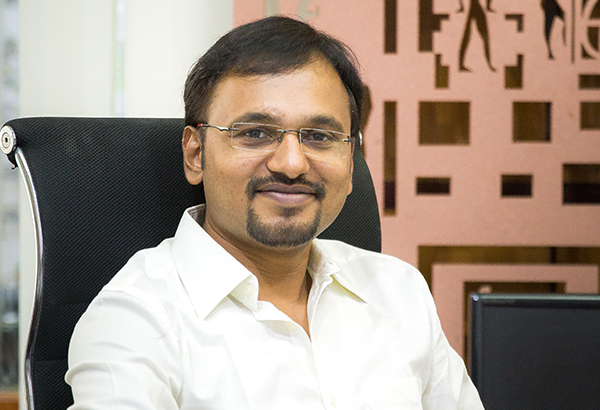 Architect Vivek kumar is the founder of the firm inventarchitects. Based in Chennai, he has been a successful practitioner for more than a decade. In the early life of his career, he worked with Rajendran Associates and managed the design and execution of industrial and infrastructure projects. In 2008, he found inventarchitects. He, at present continues to be one of the Principal Architects of the firm. The firm offers wide range of consultancy in Architecture, Interior, Landscape and Product design. The firm has designed and executed large number of residences, commercial complexes, offices and retail outlets. Vivek kumar is enthusiastic about academic education and through the years he has shared lot of ideas and views with students. He has served as a visiting faculty and has been a jury for numerous examinations in various institutions. Architect Nanda Devi is one of the principal architects of the firm inventarchitects. 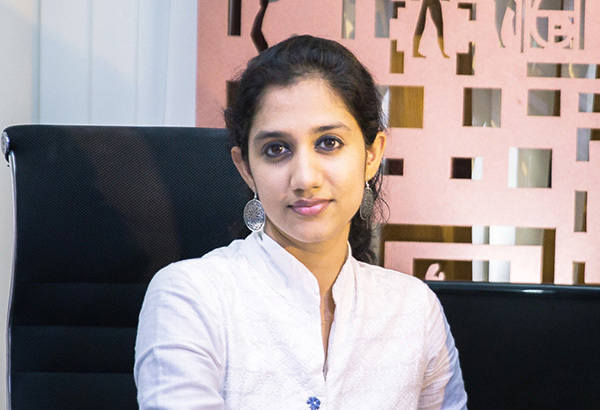 Nanda Devi became a partner at inventarchitects in the year 2010 and ever since she has been a principal architect at inventarchitects. She is a conceptualizer and spear heads the design team in the development, refinement and transformation of most projects at inventarchitects. She specializes in residential architecture and interior design. She has also designed numerous schools at various scales in her time at inventarchitects. Ar. Nanda Devi is a versatile individual and has a natural skill as speaker and orator.She is a presenter in several public functions related to architecture and has given numerous speeches at various institutions. Ar. Nanda Devi is passionate about academic education and over the years she has inspired a lot of students with her views and ideas.